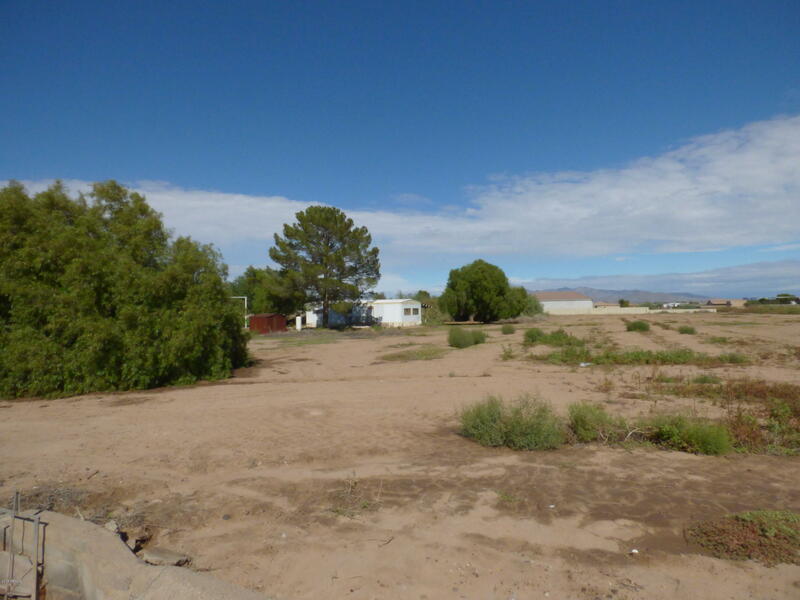 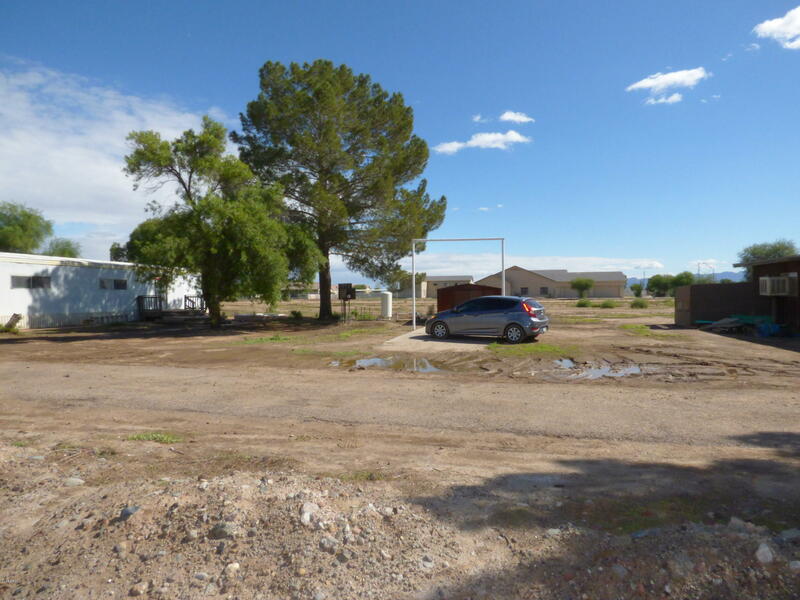 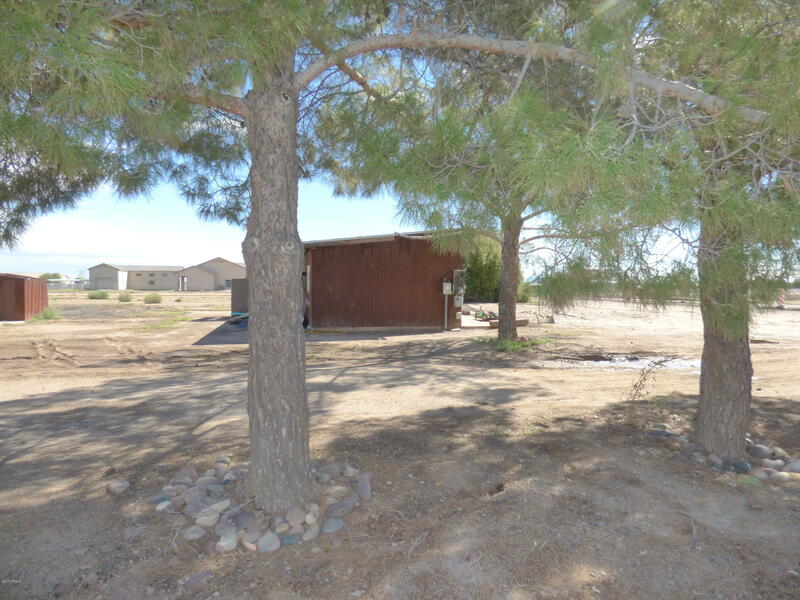 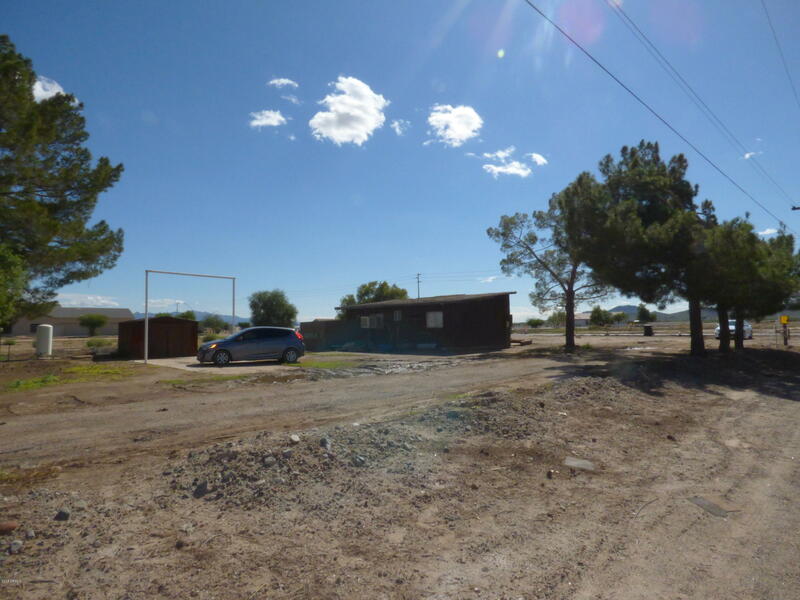 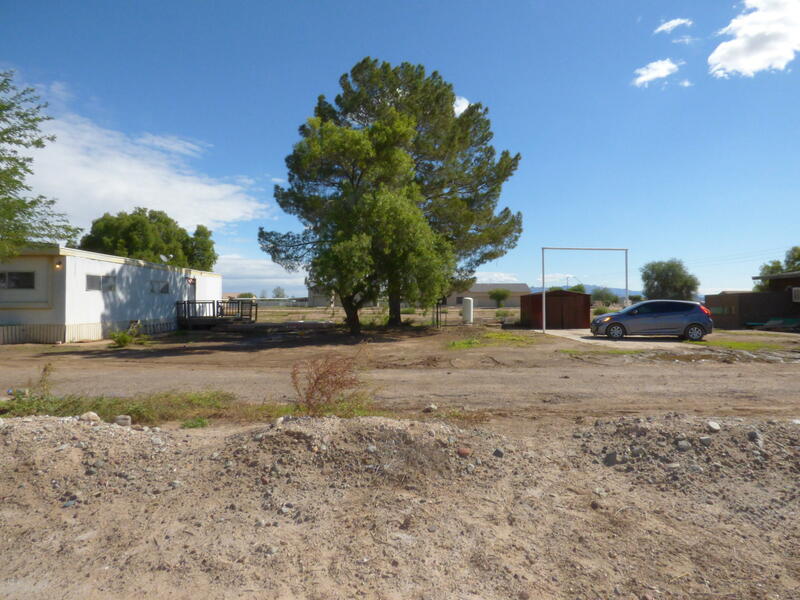 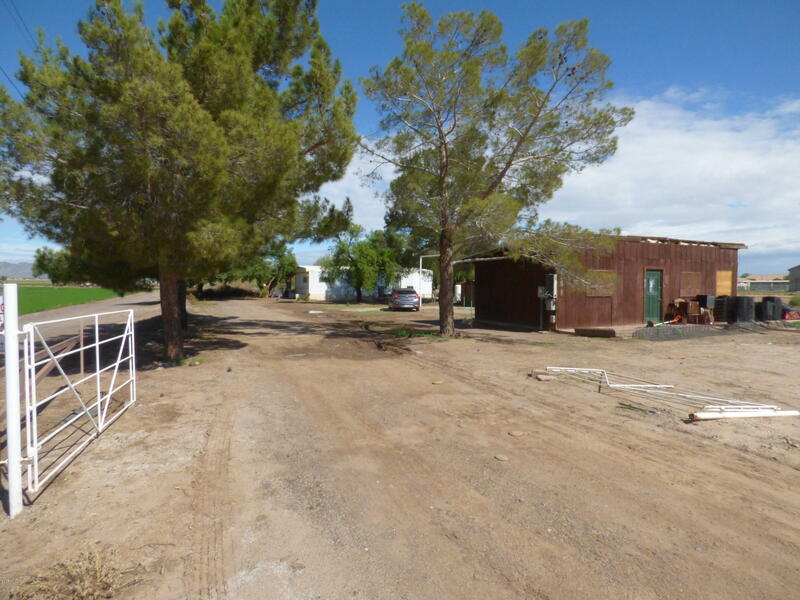 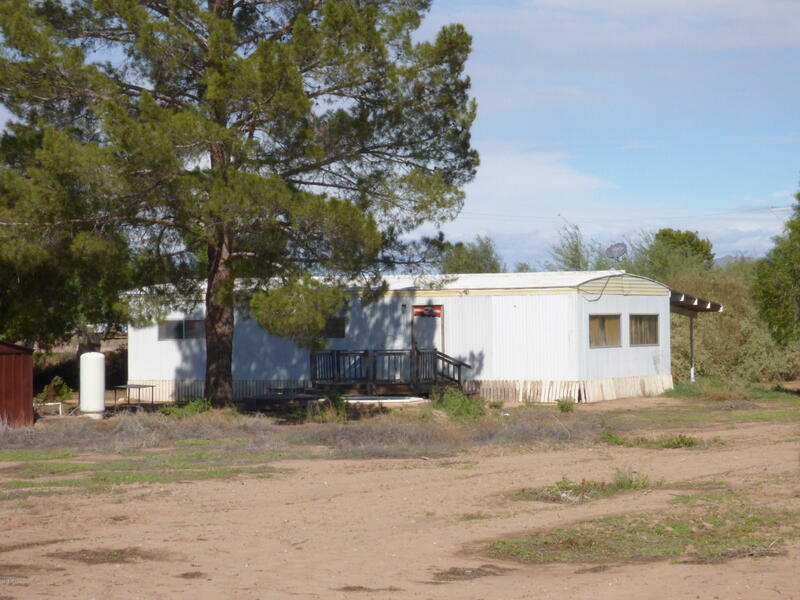 3 acre property - Manufactured Home with 2 bedrooms, 1 bath - open kitchen to living room/ dining room combo. 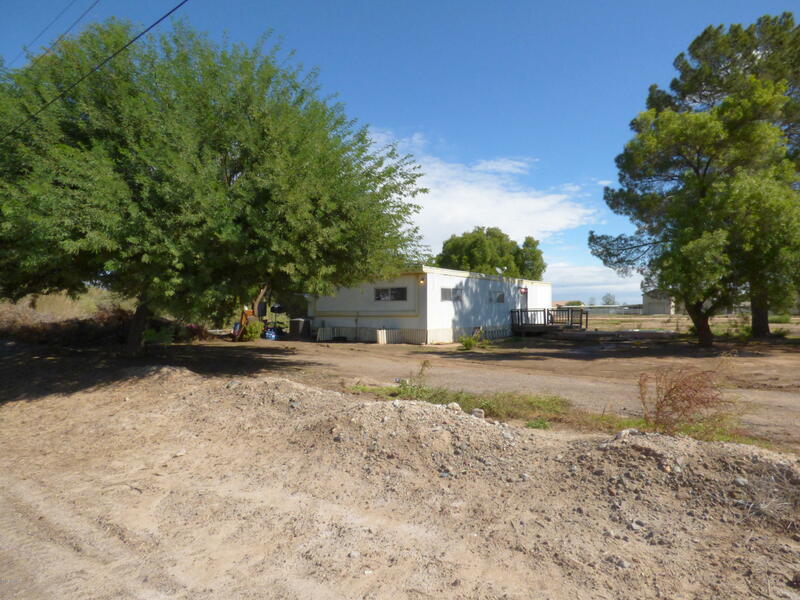 Spacious Master Bedroom, Sedodary bedroom good size - bathroom has double sinks. 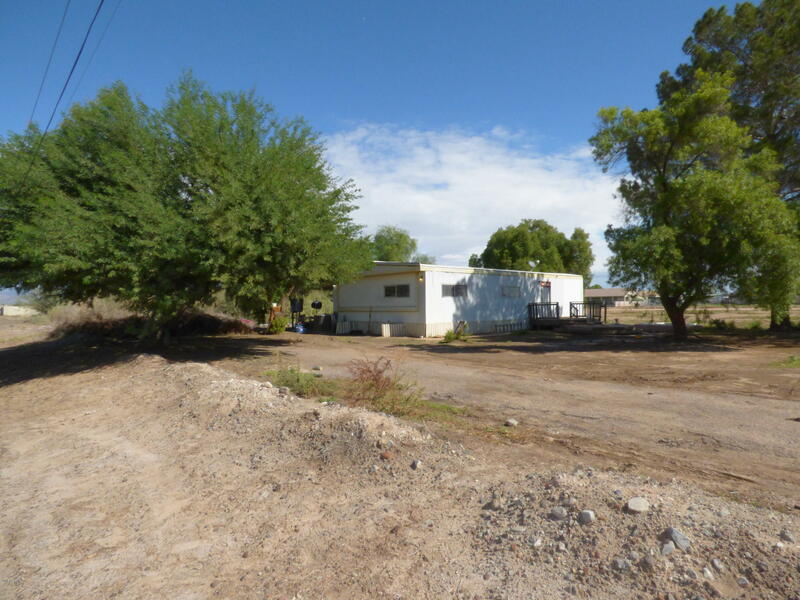 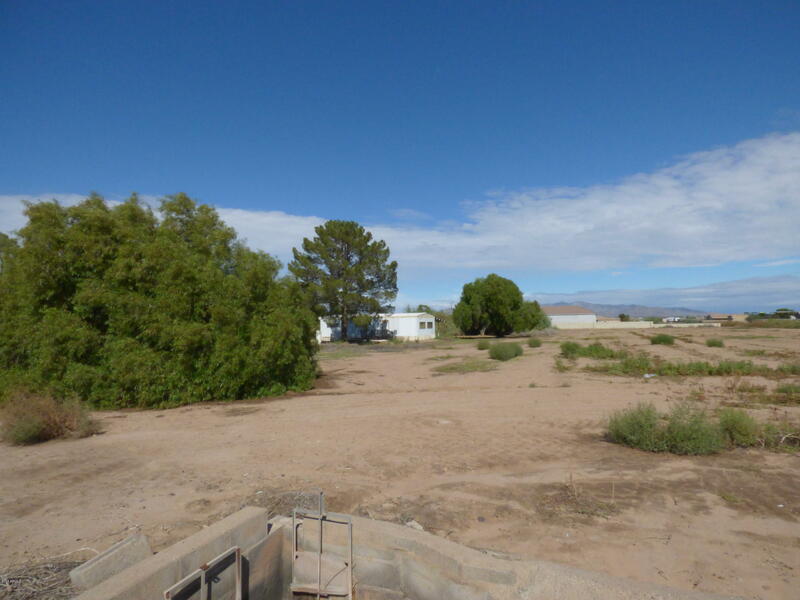 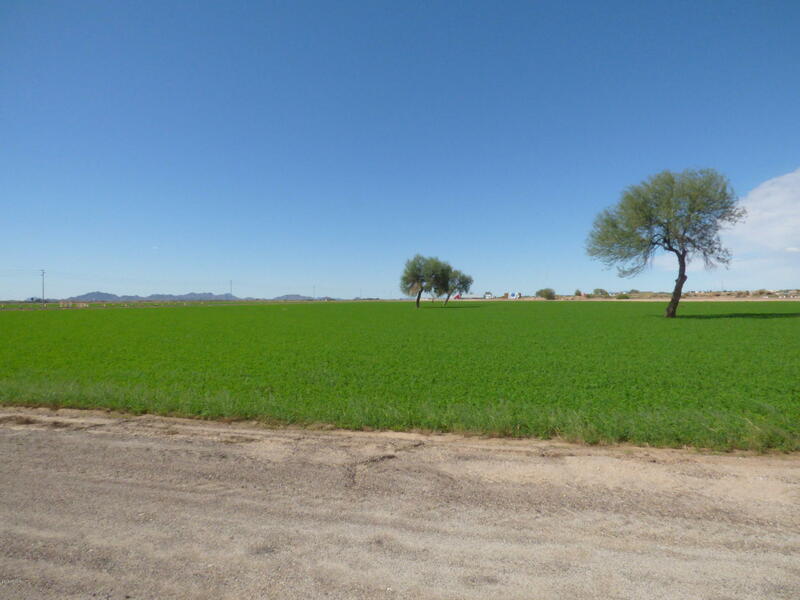 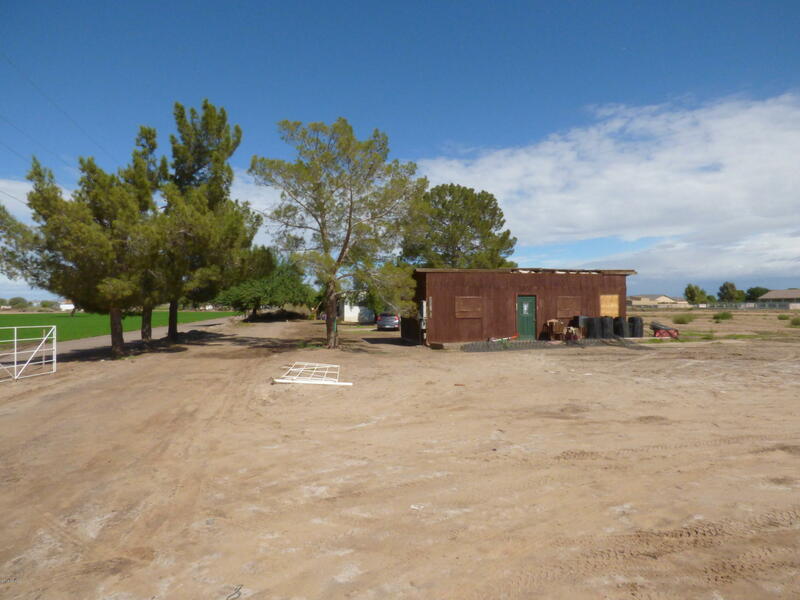 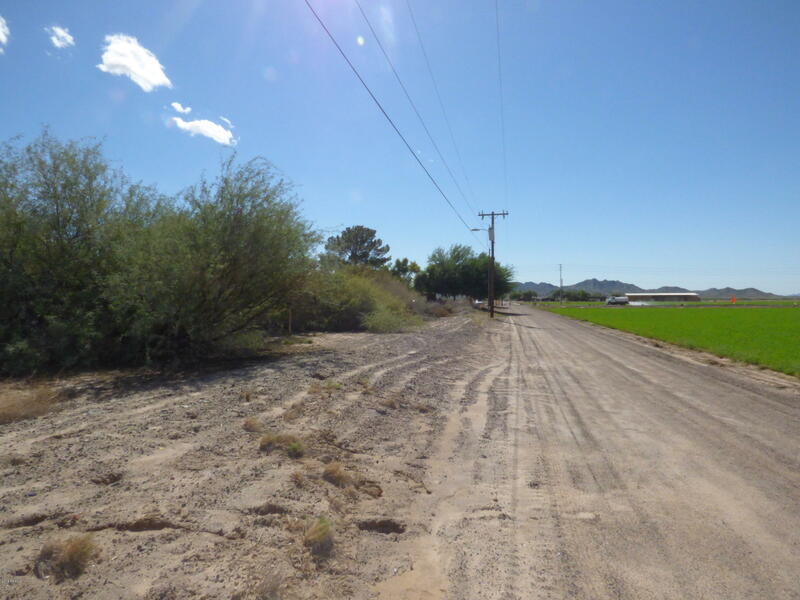 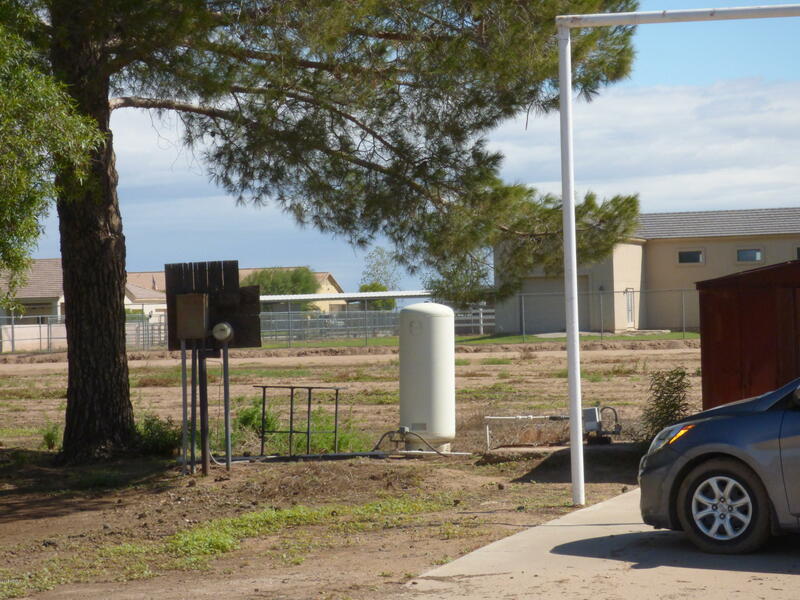 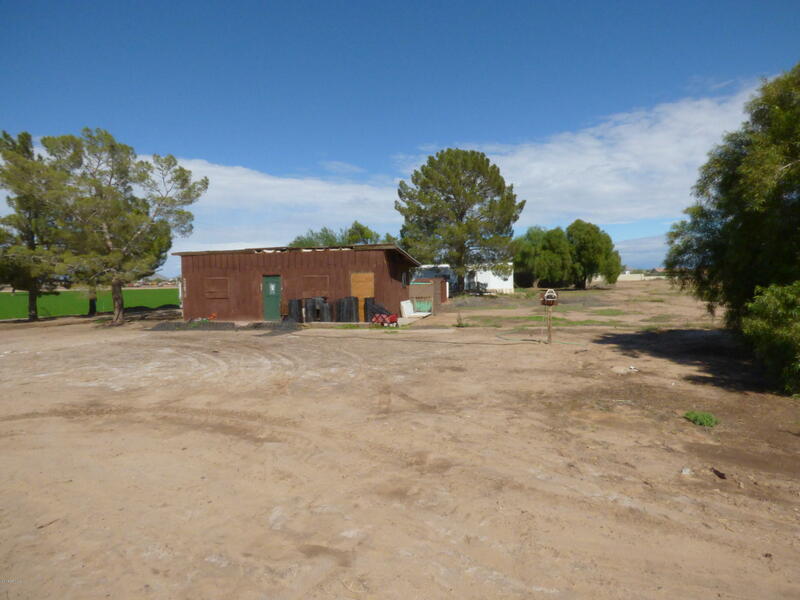 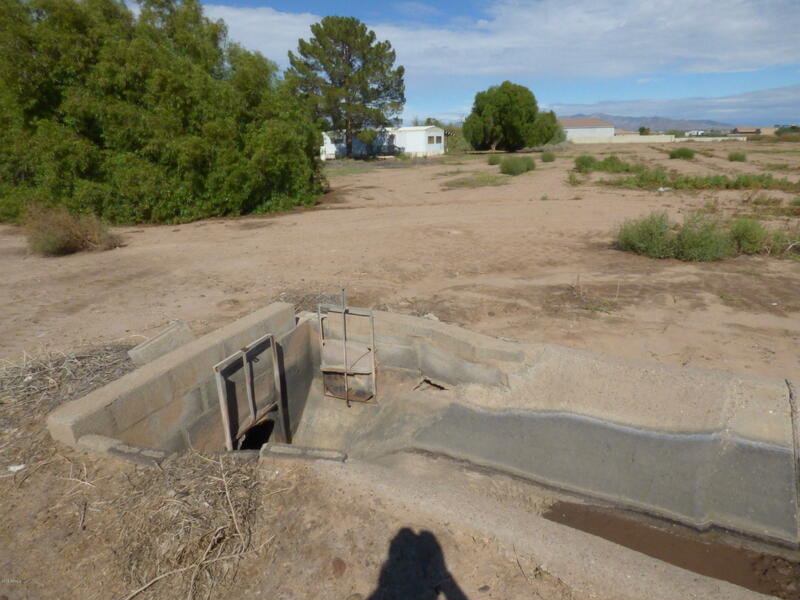 Private well, septic system, 3 separate electrical meters, lower BID irrigation to the property, and water rights. 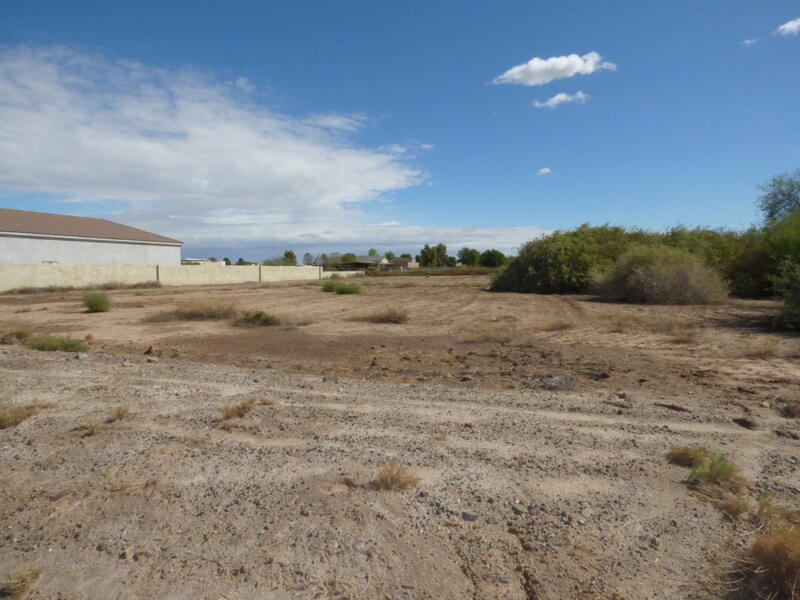 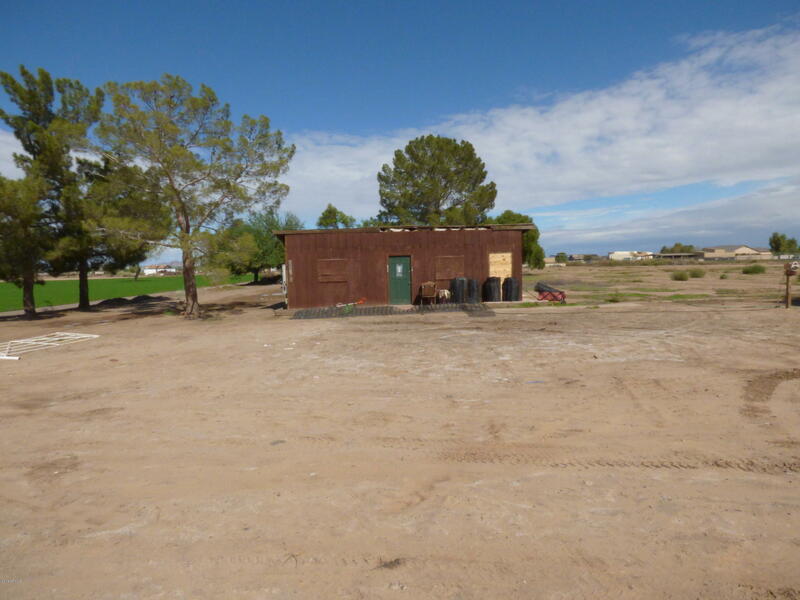 Property includes large storage shed in from with separate meter, Property sold as is.